Experience the ride of a lifetime, every time. 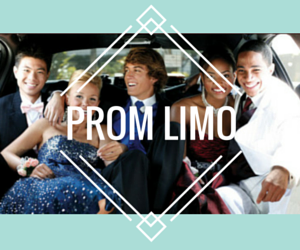 We promise to make your limousine ride an experience. 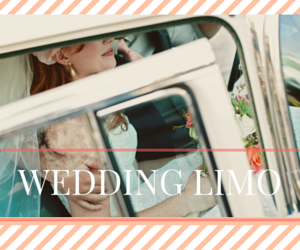 Providing an array of limo services throughout the Lower Mainland.